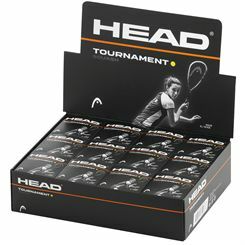 Here at Sweatband.com you will find a wide range of Head Squash balls to suit every players requirements. 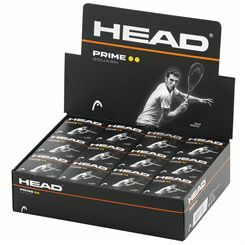 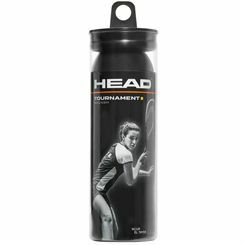 You'll find the all time classic Head Championship Squash balls here and more. 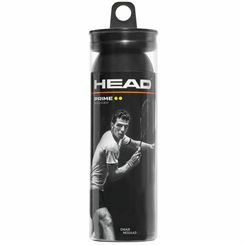 Great prices, great choice at Sweatband.com.